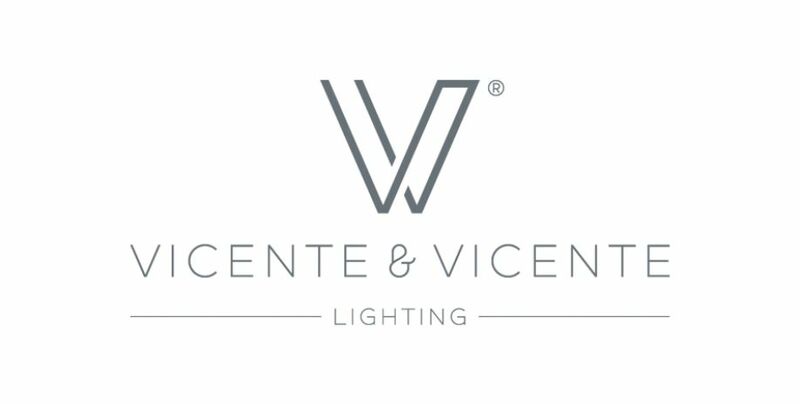 Since 2003, VICENTE & VICENTE, Lighting and Decoration Industry, Lda., Have been growing in the human, financial and social structure, and in its product range. The year 2006 was an important year in the history of Vicente & Vicente, as it was then, the company increased the production of lampshades, which is now one of the main business areas. Commercial activity has been developed throughout the country without neglecting the autonomous regions of the Açores and Madeira, in partnership with our customers, we export to the Lusophone Countries, Europe and Canada. The partnership and empathy with customers, suppliers and employees has allowed to put into practice one of openness and communication policy to always provide unique competitive conditions in the market. In an increasingly demanding environment, we continue to develop technologies, products and know-how to ensure the satisfaction of our customers. In 2010, Vicente & Vicente received the status of PME Leader, a distinction awarded to national companies for the quality of their performance and risk profile. The success of our customers reflects our success.